Monitoring service Social Flow looked at 3,000 Facebook posts by publishers and determined organic reach dropped 42% between January and May 2016. Then in June, Facebook turned the screws even tighter. 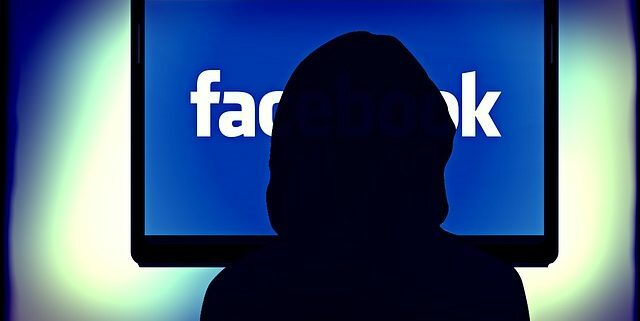 Increasingly, Facebook is shifting in favor of personal users and away from businesses trying to connect with customers. “Facebook was built on the idea of connecting people with their friends and family,” wrote Lars Backstrom, Engineering Director at Facebook. “That’s why today, we’re announcing an upcoming change to News Feed ranking to help make sure you don’t miss stories from your friends. 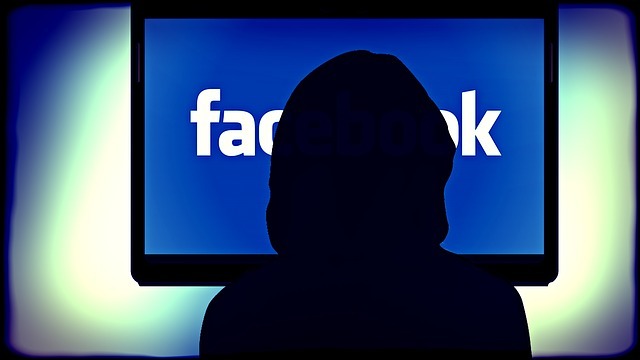 Read between the lines, and Facebook is saying if your business wants free views, you’d better make your customers and prospects your friends. Your business has a unique story that resonates with customers and prospective customers. Chris Loynd leverages your company’s unique story, positioning your business to drive revenue, stand out from the competition and be more memorable. His favorite occupation is bending creativity to commerce.